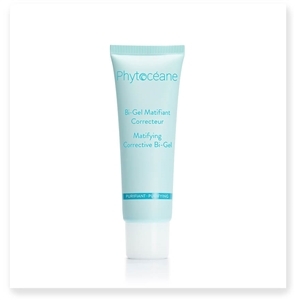 Phytoceane's extremely gentle CLEANSING GEL cleanses, refreshes and rebalances the skin with its cooling gel texture. The skin is purified, matified and sanitized; the complexion is fresh, and bright. 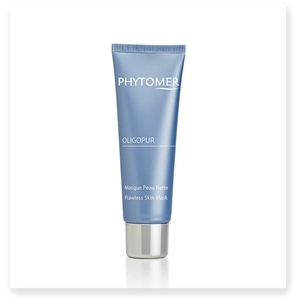 Phytomer's OLIGOPUR Flawless Skin Mask provides a 3-in-1 treatment to purify skin, neutralize breakouts and provide a anti-shine effect thanks to an anti-bacterial algae and absorbent white clay. Drying and correction, Phytomer's OLIGOPUR Blemish Target Gel acts with precision on blemishes. It quickly improves the appearance of the skin and prevents marks. Non-comedogenic. Dermatologically tested. Phytoceane's PURIFYING MUD MASK eliminates impurities and absorbs excess sebum without irritating the fragile areas of the face. Purified and cleansed, the balance of the skin is restored and the complexion is radiant. 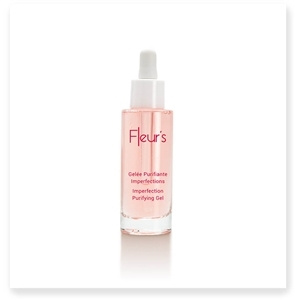 Its innovative bi-gel texture releases an immediate freshening effect and leaves a matte finish on the skin. Phytomer's stimulating Eau Marine toner "wakes up" dull, thick, lifeless complexions. Due to it's circulatory activating effects, it offers skin tone balance for blotchy, flushed skin. Not to be used to remove eye makeup. Phytomer's ACNIPUR Blemish Solution Fluid helps regain the skin's purity: It is clearer, matified and free from blemishes. Ideal for combination skin, this tonic water completes makeup removal and cleansing for refreshingly clean skin. Day after day, pores are tightened and the complexion is more radiant. 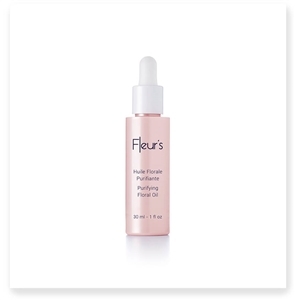 Dry oil to tighten pores and smooth skin texture. Healthier, cleaner and less visible imprections.